The Department of Clinical Laboratory Sciences at Virginia Commonwealth University incorporated "Lunch and Learn" sessions into the junior level Immunology course. Students attended the sessions during their regularly scheduled lunch on days that their Immunology course was scheduled. The sessions included guest speakers who lectured on a variety of topics. These topics included careers in Immunohematolgy, interviewing skills, the interview process, mock interviews and membership in the American Society for Clinical Laboratory Sciences. The sessions allowed students to gain knowledge about Immunohematology a semester earlier than in previous years. This was especially important because it allowed them to apply for an Immunohematology related scholarship. Several sessions focused on enhancing the students' interviewing skills to make them more competitive for student worker positions and post-graduation employment. Feedback from students indicated that these sessions made them feel more prepared for student worker interviews and feedback from interviewers was very positive indicating an overall improvement from previous years. 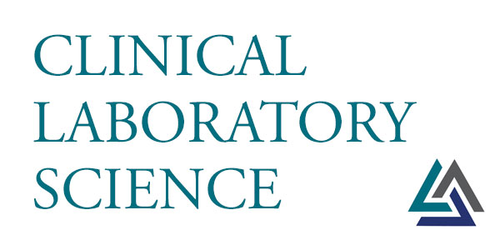 Additionally, students received information about the benefits of American Society for Clinical Laboratory Sciences membership, which resulted in student attendance at the annual Virginia American Society for Clinical Laboratory Sciences meeting. Overall, the Lunch and Learn sessions that were incorporated allowed our department to expose students to valuable topics that are not part of our traditional Clinical Laboratory Sciences curriculum.